Comtemporary Design for Future Lifestyle – beyond your imagination under a charming oriental design with freestanding high up legs; it is integrated with many innovative technology that drive your passion for a stylish bathroom. A sleek & clean design with invisible function like I-MIXER, the electronic water mixer which just a finger touch to control water temperature to fill in bathtub. A contemporary art that blend advance technology for a stylish living. 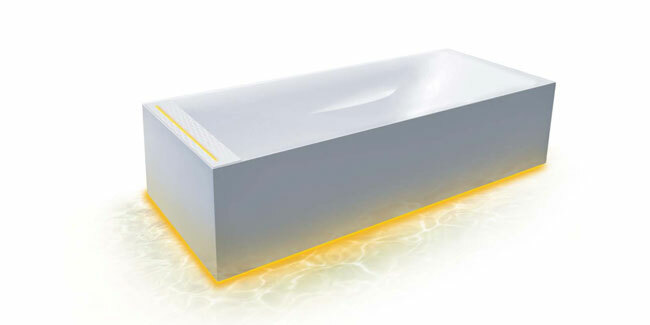 The harmonious blend of a surface inspired by nature and water gently cascading down into the basin like a small waterfall: soaking in this bathtub creates a therapeutical spa atmosphere, as it were. Hydro and air bubble jets provide for a beneficial massage. 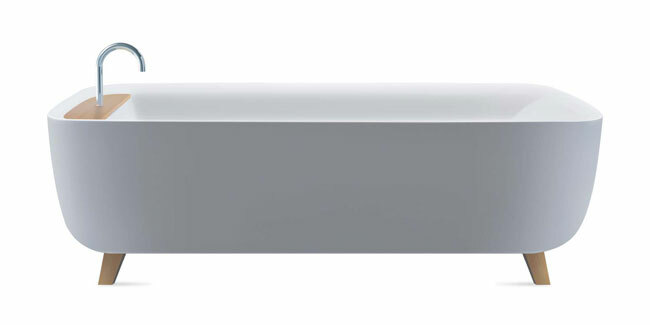 A storage shelf features a structured, anti-slip surface. It is easily shifted by means of a special megnetic mechanism. Light in different shades shines from under it. 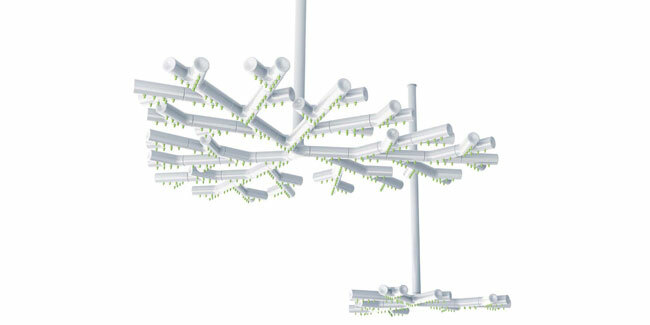 The intelligent of modular rain shower imitating tree branches concept with limitless idea as the connection goes on. With simply design of a few standard parts create different form of branches which allow alter appearance for multiple uses such as rain shower, basin faucet, shower massage panel and much more by adjusting connection and angle upon your imagination.